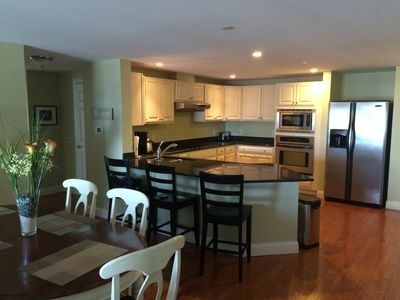 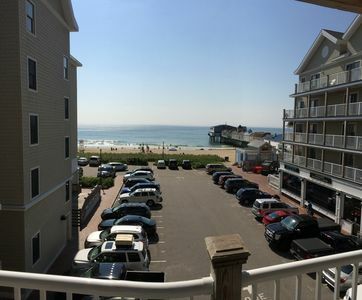 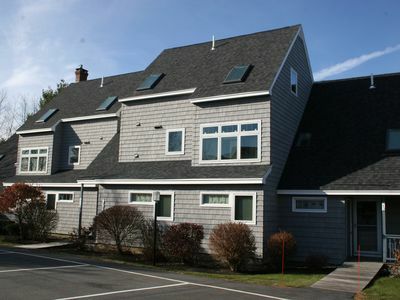 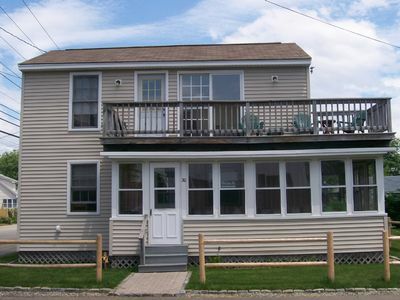 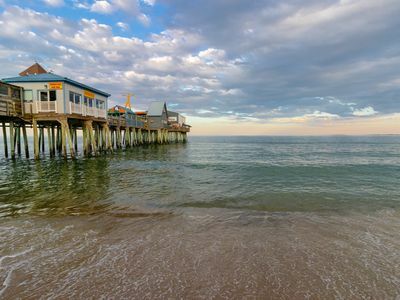 Modern classic three story beach house, conveniently located one quarter mile from downtown Old Orchard Beach and one quarter mile from beach, playground, amusement park, and the ball park. 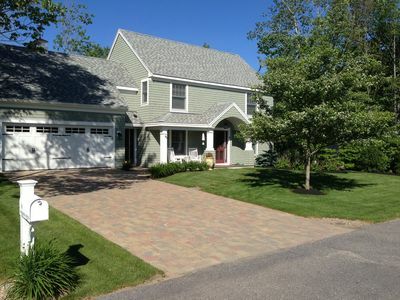 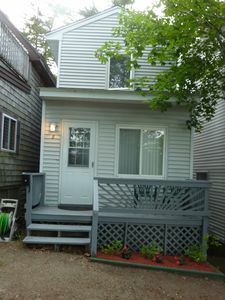 Nestled at the end of a dead end street, in a quiet family-oriented neighborhood. 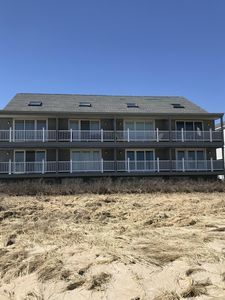 This home is a 5 minute walk from the beach, close enough to smell the ocean and listen to the waves crashing on the beach, yet far enough from the hustle and bustle to relax at the end of a busy beach day! 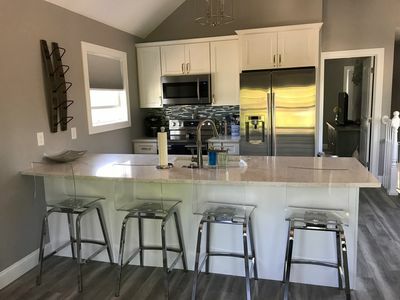 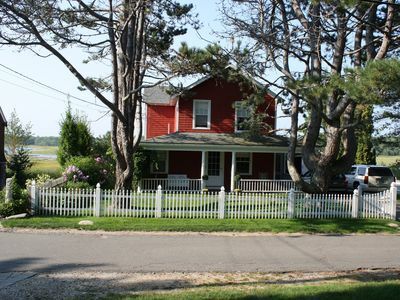 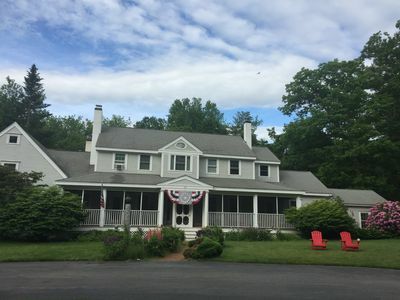 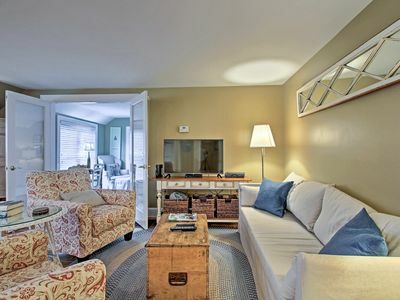 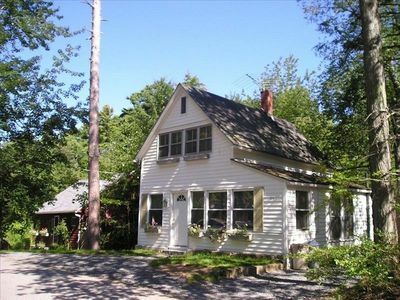 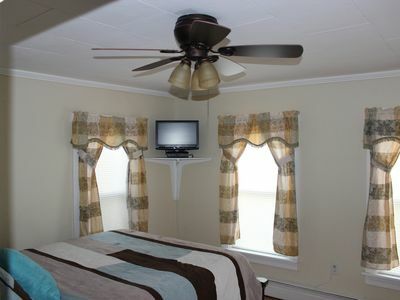 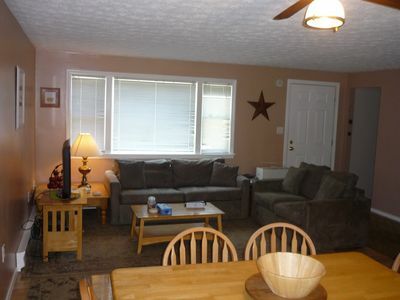 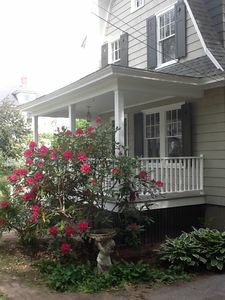 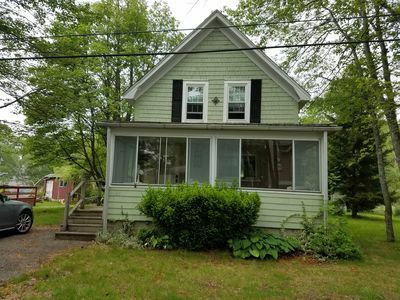 Coastal Maine quaint village retreat with private pool and all of the conveniences of local eateries and just a short drive to the best beaches In Maine. 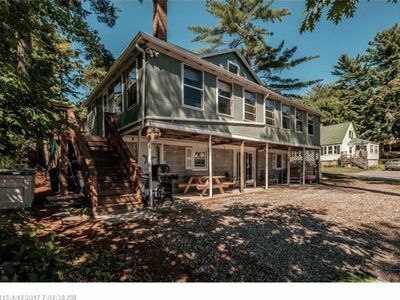 Beat the crowds! 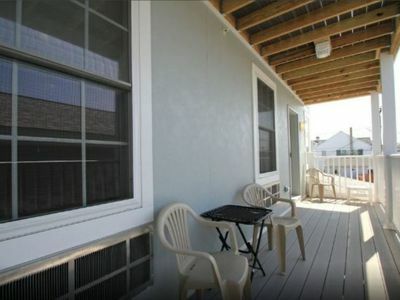 Stay in April or May for more than 5 nights and get a discount! 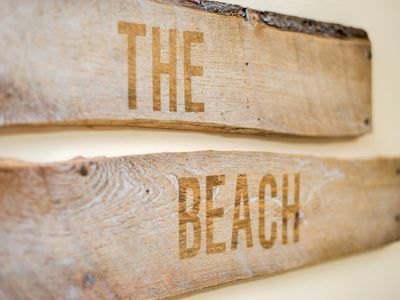 August & September Dates Available!